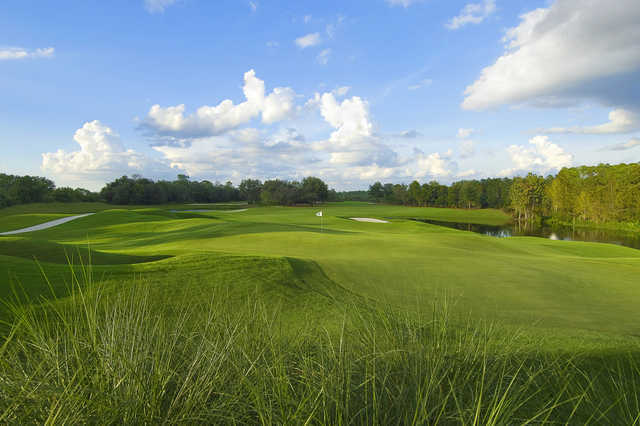 The North/South course is the original layout of Grand Cypress Resort's four Jack Nicklaus-designed golf courses. 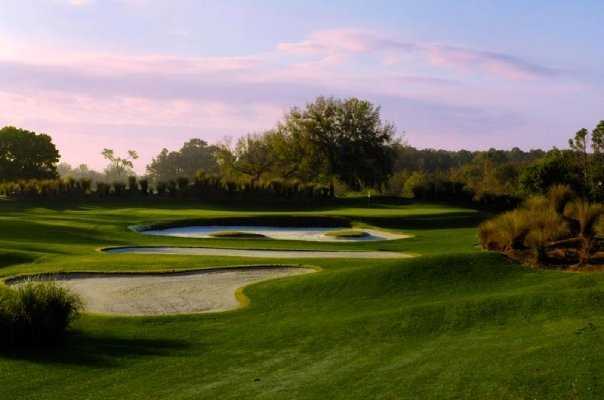 Built in 1984, the North and South nines were completely renovated in 2008, adding new challenges including terraced fairways and yawning bunkers that surround platform greens. 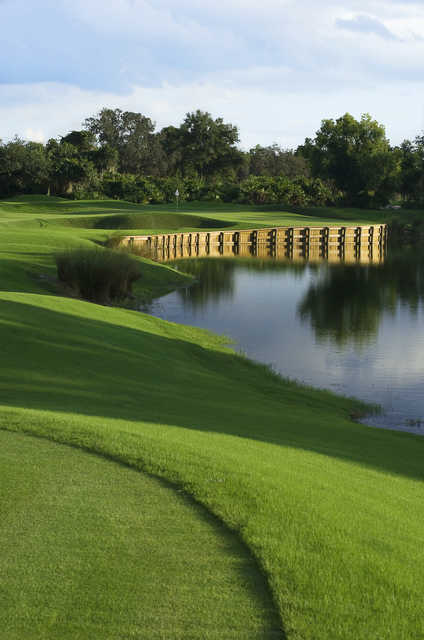 The North/South course is Grand Cypress Resort's original layout. 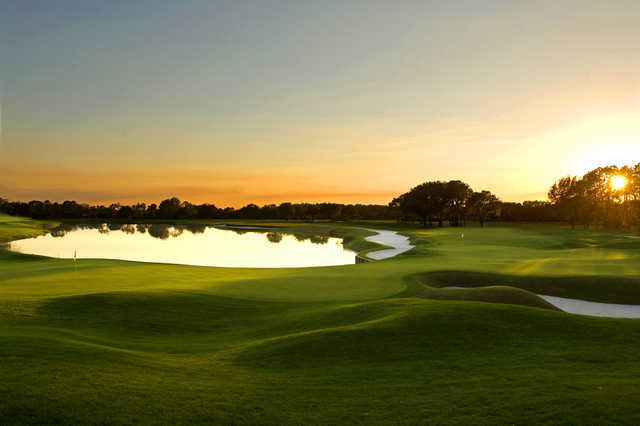 Built in 1984, the golf course was later joined by the East nine in 1986 and the New Course, a traditional 18-hole links course, in 1988. 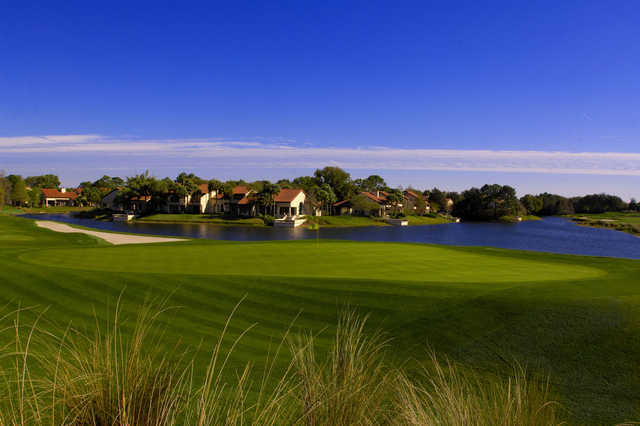 All of the resort's courses were designed by Jack Nicklaus. Over 20 years after their debut, the North and South nines underwent a complete renovation. management skills, rather than strength or distance. 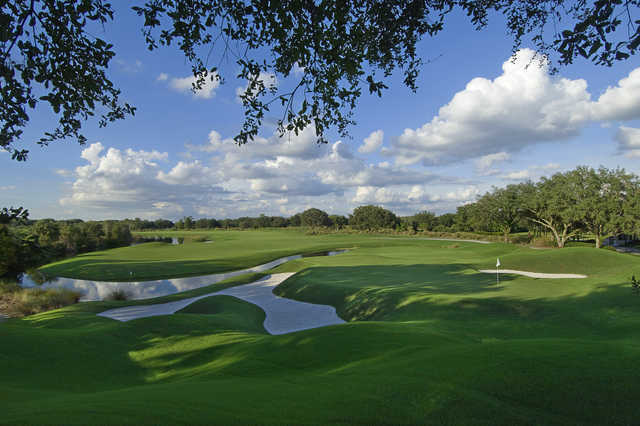 Golf school / golf academy: Yes - "Grand Cypress Academy of Golf"
What a wonderful golf course - visually very appealing and a course that will make you think. The par 3 third on the South along with the par 5 6th are particular highlights.